Srinagar Leh highway was closed on Wednesday following the fresh snowfall on high altitudes of the central Kashmir’s Ganderbal district. 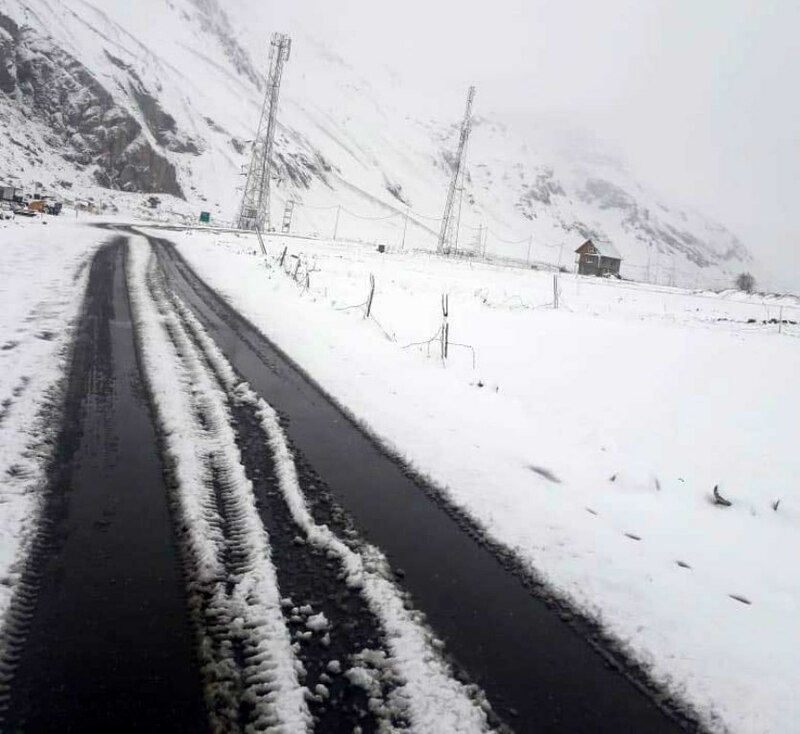 Reports said that areas including the famous health resort of Sonamarg, Baltal, and Zojila pass on Srinagar -Leh highway received fresh snowfall early morning, which led to the suspension of the closure of highway on both the sides as a precautionary measure. According to reports, the highway will be opened only if there is no snowfall today.